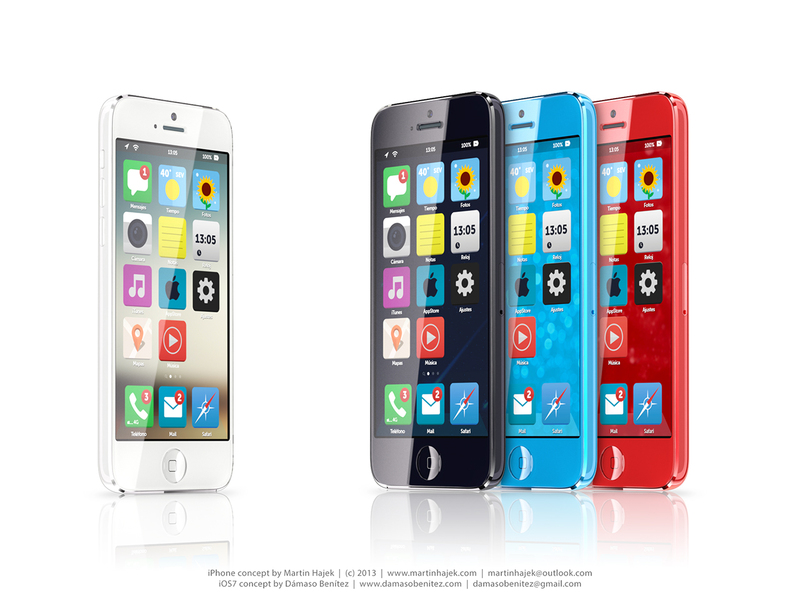 The renderings use Hajek’s past budget iPhone concepts as the basis for the hardware. 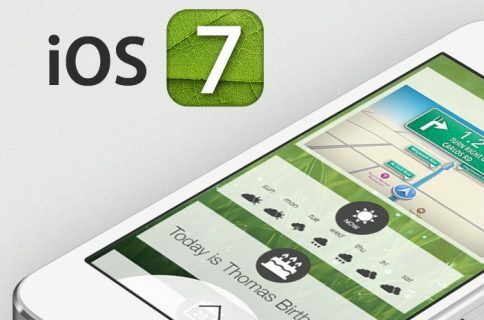 As for the software, he incorporated a round of nice concepts by 3D artist Dámaso Benítez, picturing a flattened iOS 7 user interface that Apple’s design head Jony Ive and his team are widely believed to be working on. 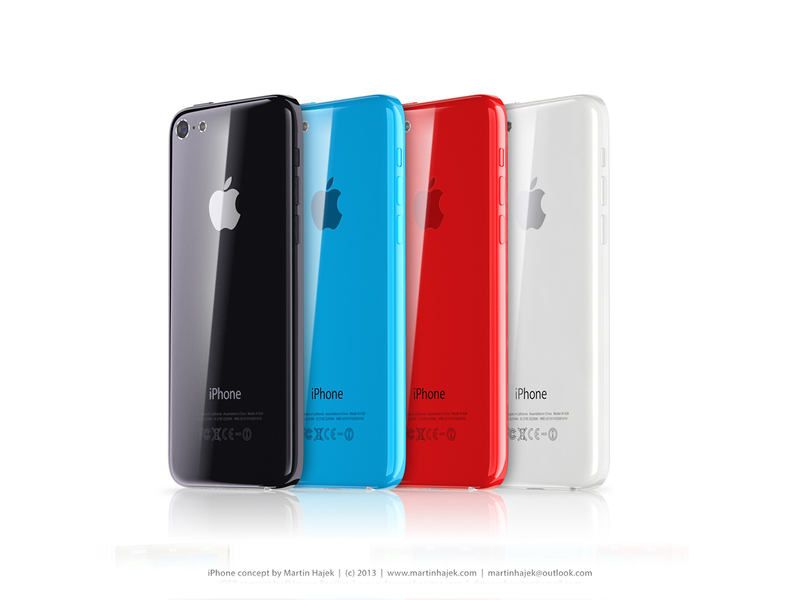 Many watchers expect the iPod-ification of the iPhone to start with the introduction of the iPhone 5S and budget iPhone, both said to arrive in a variety of vivid color choices. Enough talk, check out the mockups below and don’t forget to visit Hajek’s blog for more. 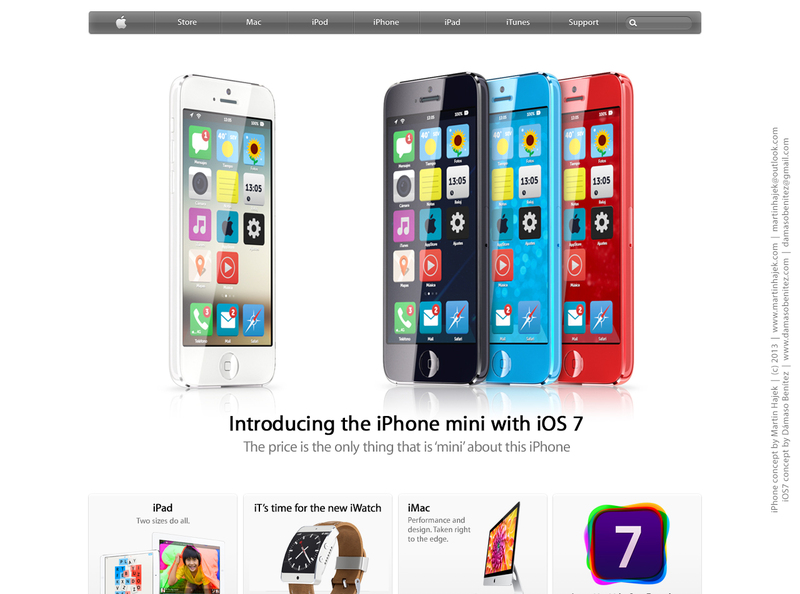 He even created a mockup of how Apple might promote the budget iPhone on its web site. Talk of so-called less-pricey iPhone has been picking up steam ahead of Apple’s WWDC 2013 conference, which takes place at Moscone West in San Francisco from Monday, June 10 until Friday, June 14. If the supply chain chatter is to be believed, Apple’s contract manufacturer Pegatron is currently hiring an additional 40,000 workers on top of its existing 100,000 employees, allegedly as it’s getting ready to ramp up production of the budget iPhone. 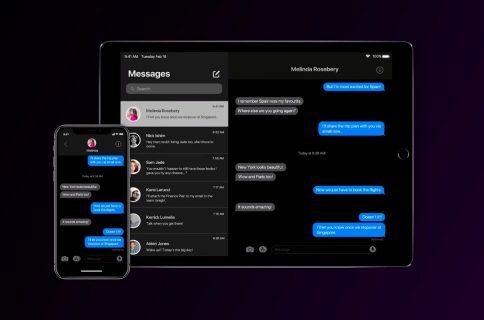 Parts supplier ETrade Supply, which proved reliable with its past Apple leaks, last week confirmed that such a device actually exists. Despite using a rumored polycarbonate body rather than the glass and aluminum two-tone design, the device isn’t expected to skimp on features. 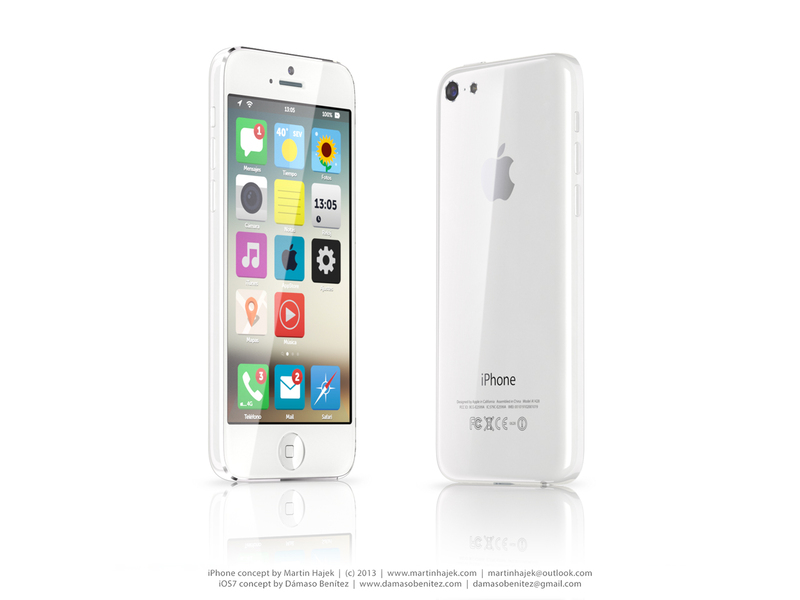 While Apple could opt for a lower-resolution camera, the budget iPhone is said to be powered by Apple’s upcoming A7 chip and feature the same four-inch screen found on the iPhone 5, if not larger. J.P. Morgan thinks Apple could position it as a $350 mid-budget device, while most other analysts expect the budget iPhone to improve Apple’s market standing in emerging markets, where most handsets are sold off-contact and separate of wireless services.